2.Sign up for a Facebook account and create a Catalog in your Facebook advertising account (if this hasn’t been done in advance). 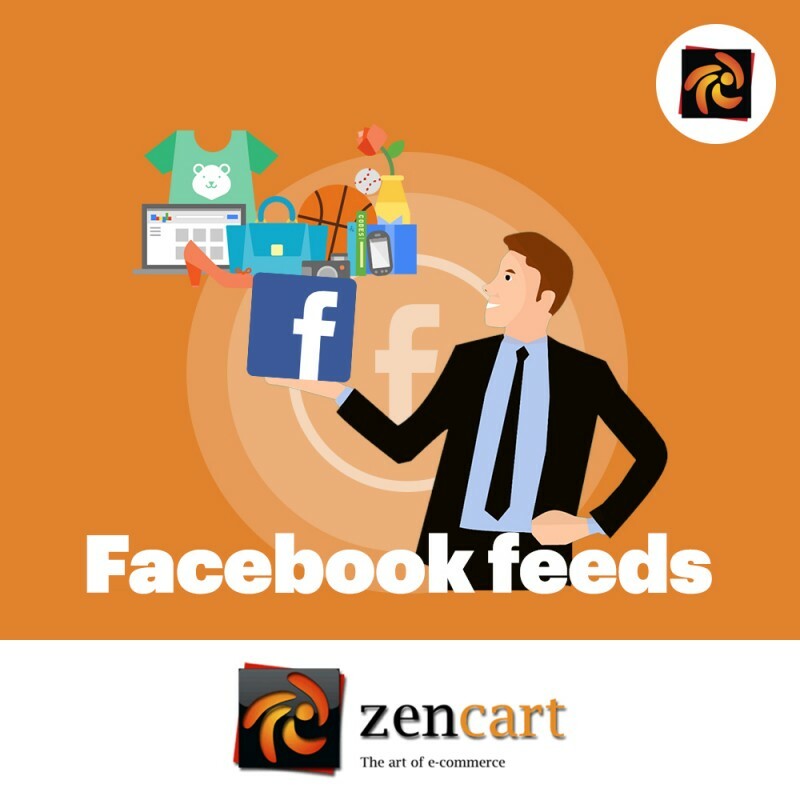 3.Upload the feed to the Facebook Catalog and make sure that it has successfully passed the moderation. 2. Connect via FTP to your site, and copy the contents of the zen-product-feed folder to the root of the site folder.